Fall is in full swing and it's time to get your home ready for holiday visitors. This vase of leaves celebrates quintessential fall colors. The red, orange, yellow, and purple, make you feel cozy all season long. 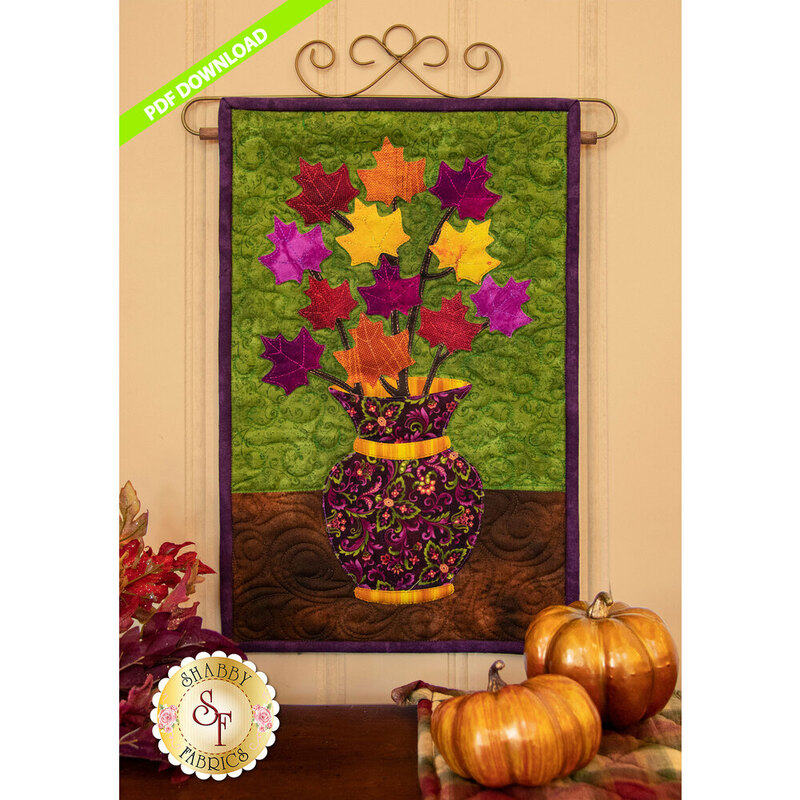 This wall hanging transitions nicely to Thanksgiving decor, making it versatile and enjoyable.